Boost your popularity in minutes - effortlessly! Want to be able to make friends quickly and easily? To be the person everyone else wants to know? 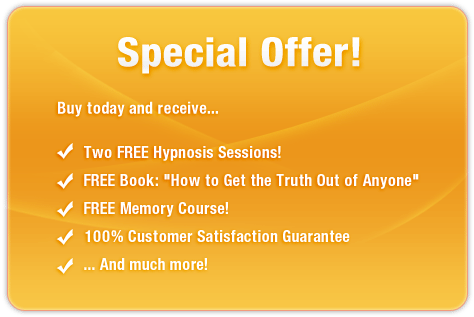 This incredible subliminal audio recording will instantly reveal ALL of your natural charm and charisma. The Unbelievably Attractive Charisma Development audio session uses the latest in subliminal messaging technology to deliver thousands of positive, life-enhancing messages directly to your subconscious - helping you unleash your inner attractiveness and person appeal! Don?t hide in your shell! 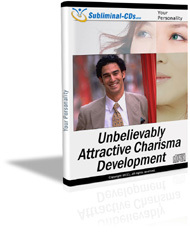 Purchase Unbelievably Attractive Charisma Development TODAY and enjoy a happier, healthier social life right away! I can be the life of the party!